for servicing these new and future vehicles. New functions that make use of the advantages of the PC are also being developed. for a particular problem at the push of a button. 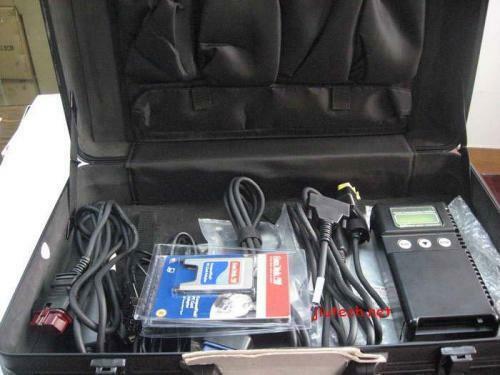 same as MUT-2, and power is supplied from the cigarette lighter socket.